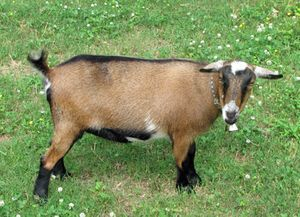 Meet our handsome herd sire, Little Star Crystal Mikey. 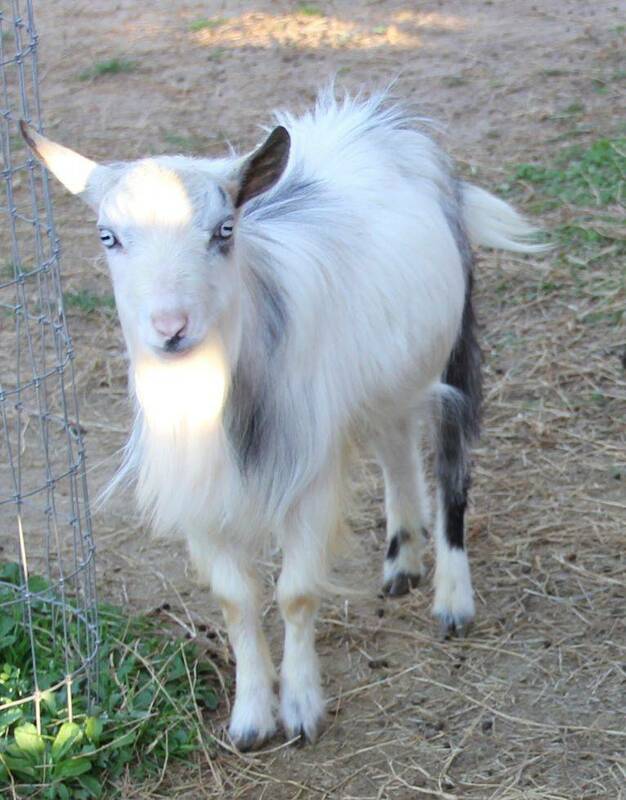 He is a blue eyed, ADGA registered buck and he has had a huge influence on our herd of Nigerian Dwarf goats. he is the sire of a number of our does, and he also is the sire of one of our bucks. He is a very nice and friendly boy, and loves attention. Mikey has blue eyes, and several of his babies have them too. We are happy he is part of our herd! 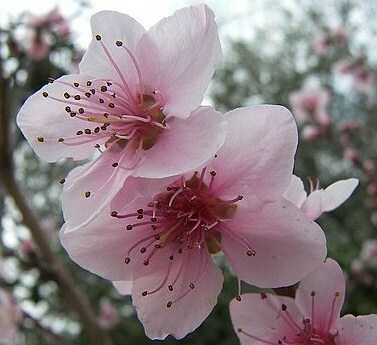 This is Madison's Meadow Peach Blossom, the dam of Mikey. 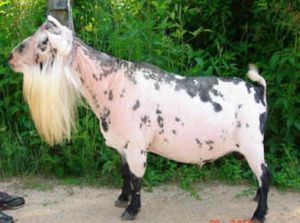 Her dam is 1*M Kaapio Acres Apple Blossom, her sire is +B AGS Woodhaven Farms Luzifer Blue. Mikey's sire is Little Tots Estate Q. Alba Blue, his sire is AGS Woodhaven Farms Rand McNally and his dam is AGS Enchanted Hill Fritillaria. Meet Moon slayer! This handsome boy has babyblue eyes, a white poll and frosted ears, and several moon spots scattered over his chamoise coat. Moon slayer will have his first kids coming this season! !